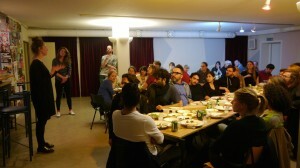 Side Dish is the parallel program of Corridor Project Space for 2019. 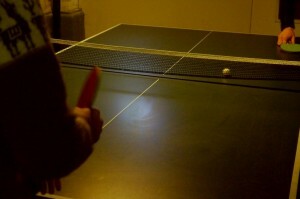 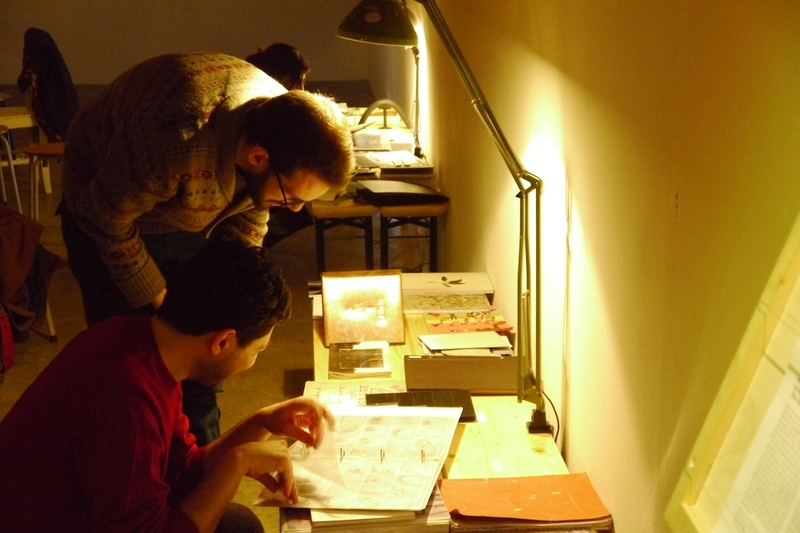 With Side Dish we dive into the world of investigations. How can art contribute to different ways of eating in the sense of experience, habits, buying behaviour or a broader reconsideration of the product that people eat. 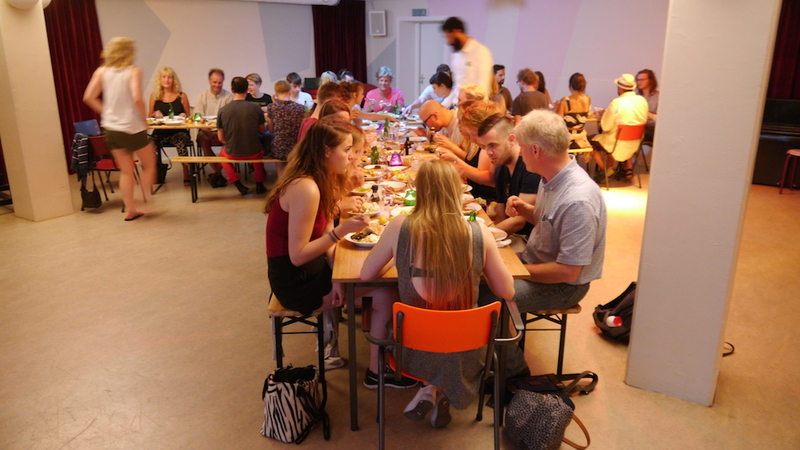 We invite artists who approach food in a different way in order to share these ideas with a larger audience and to continue to expand these explorations through public discussions. 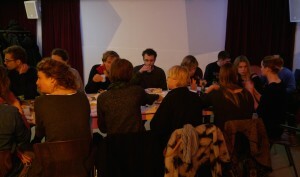 Food can be used in their work as a theme, material or the food chain as subject of their practice. In the 5 Side Dish events throughout the year each artist is collaborating with an expert, a professional involved in the local food production, and a chef. 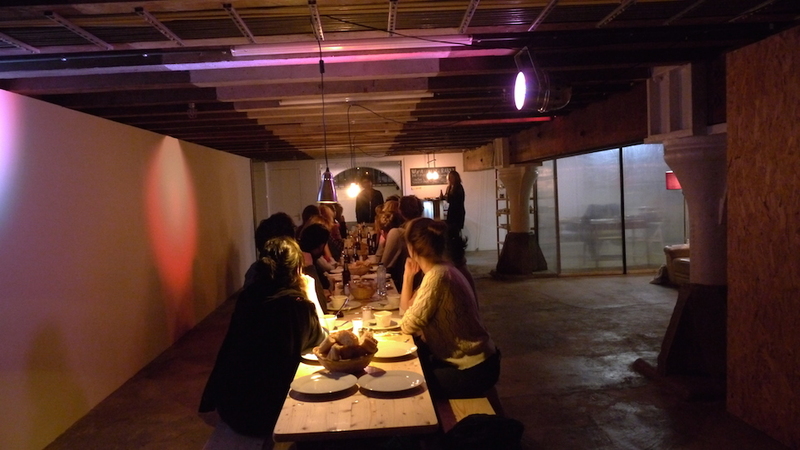 On these evenings we will share food with the audience, in the form of a dinner and talks or a more experimental structure. 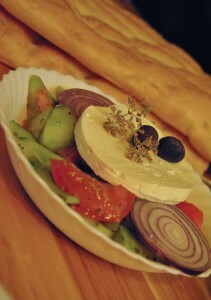 For the second Side Dish we have invited Ragna Bley. Her paintings, sculptures and interventions explore the effects of surroundings on matters and surfaces, while addressing the positions of viewers, classical formats and supports of works or gatherings. 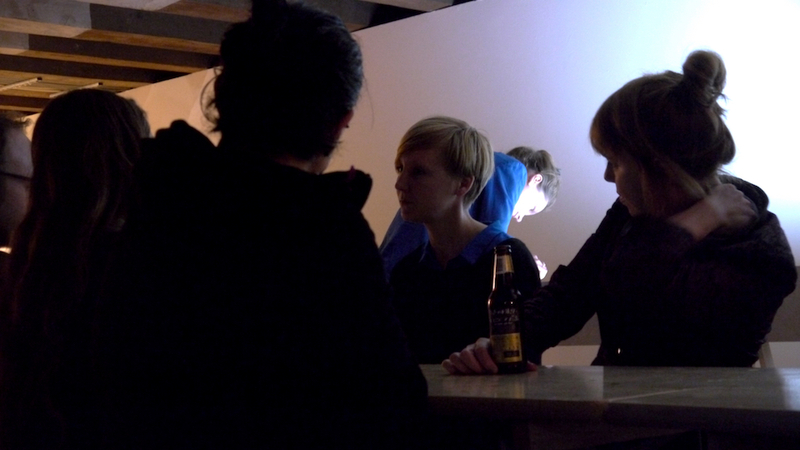 By sharing and consuming pieces of sculptures and narratives, Ragna engages questions and relations which form the core of Side Dish. 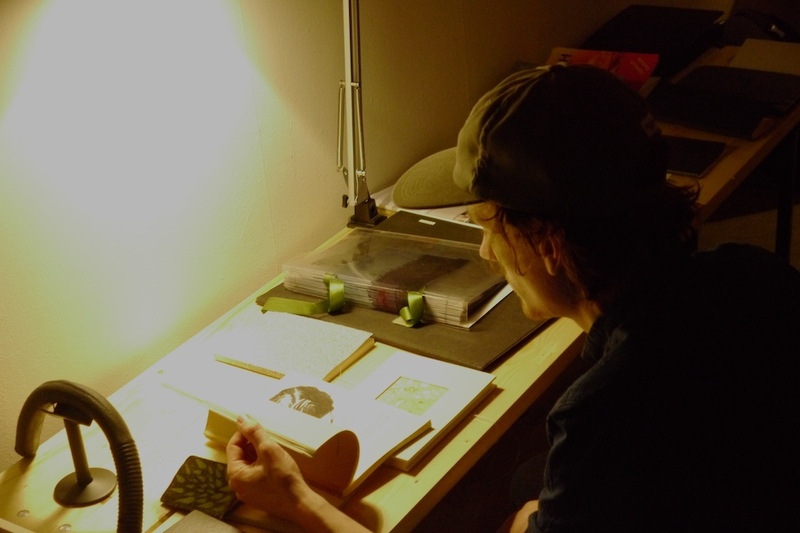 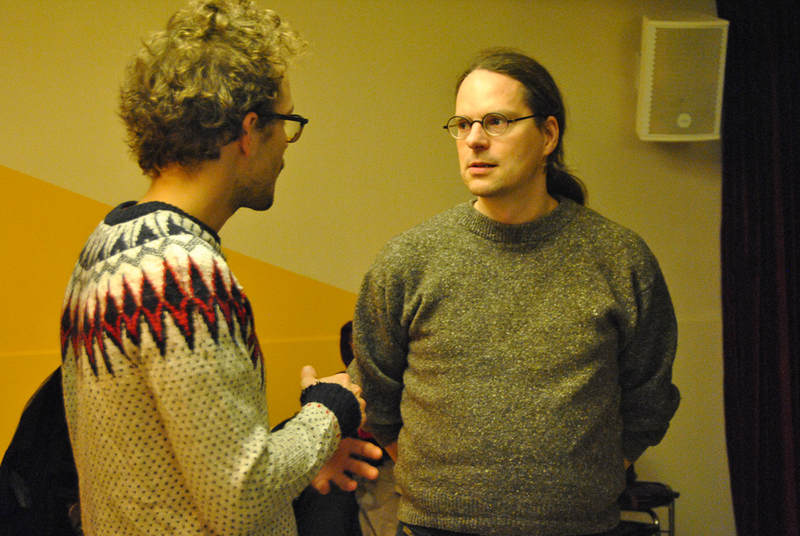 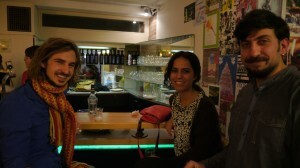 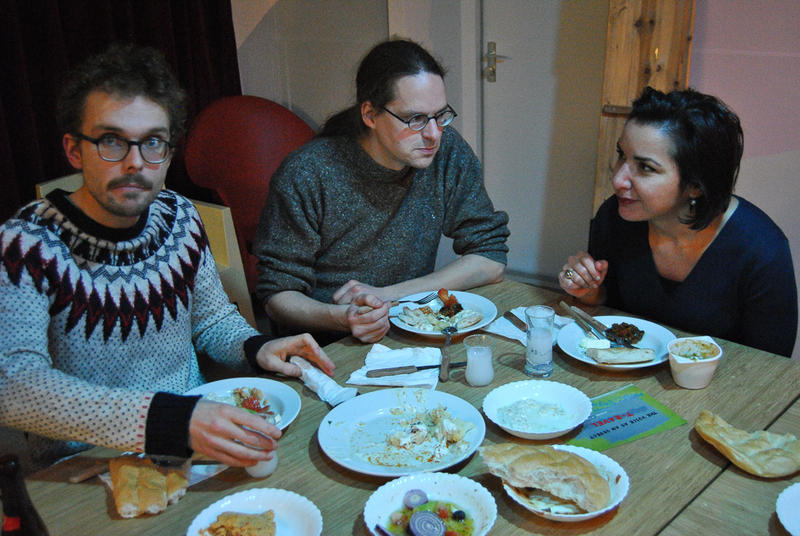 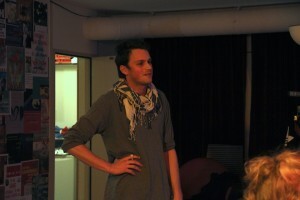 Sander uit de Haag and Veniamin Kazachenko will cook a meal in dialogue with Ragna’s research. 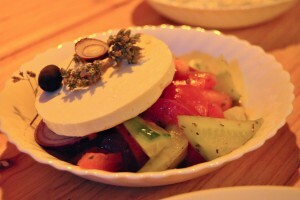 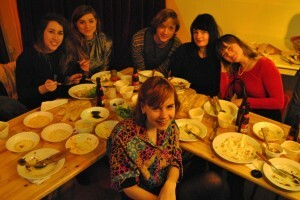 They will serve a lovely dinner with vegetarian dishes made of fresh ingredients. 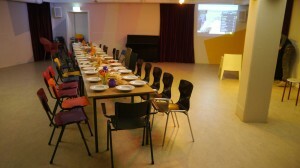 Book your seat here. 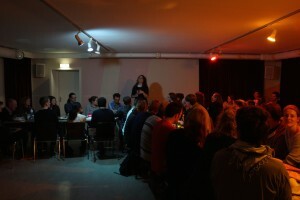 Tickets are including dinner and talks. 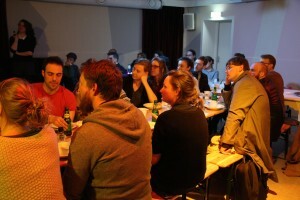 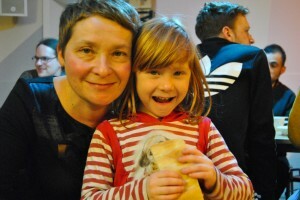 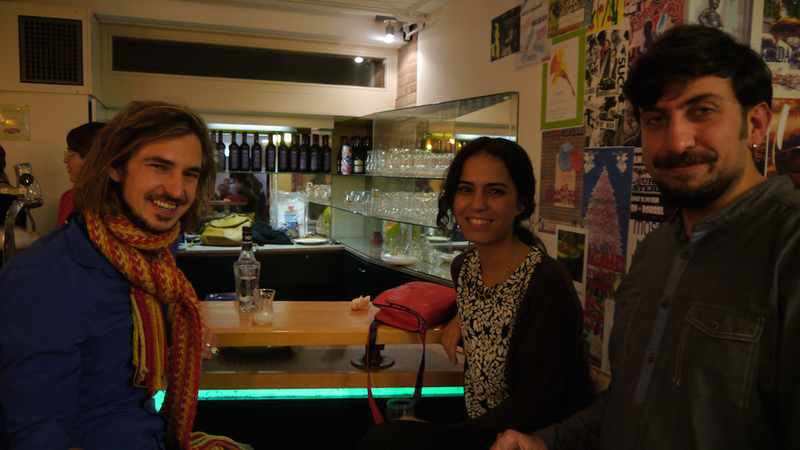 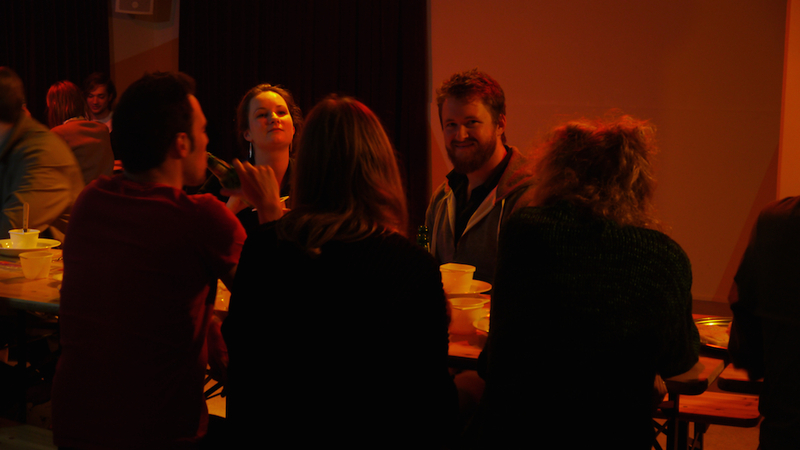 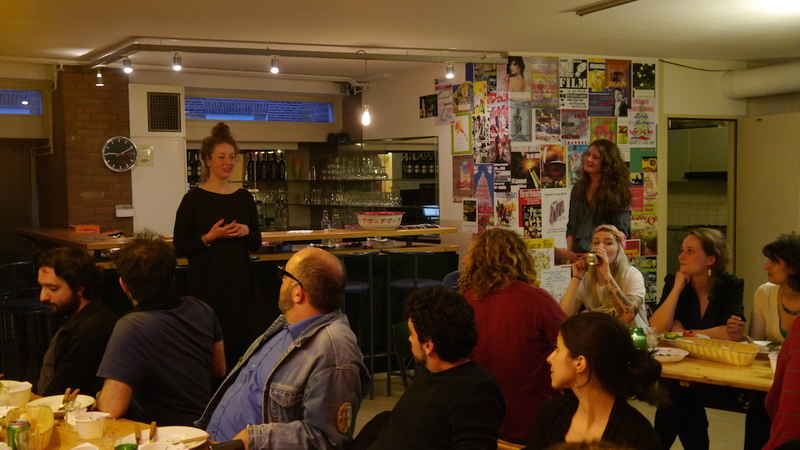 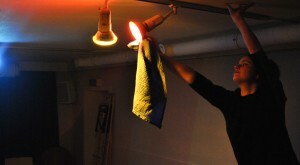 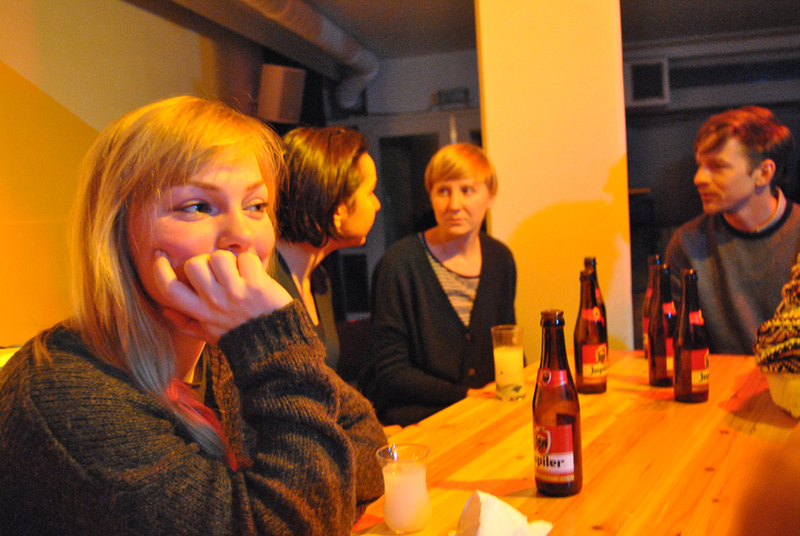 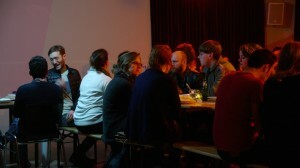 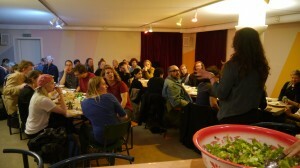 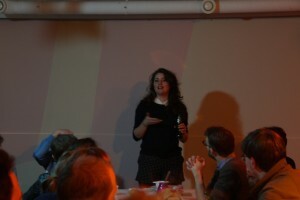 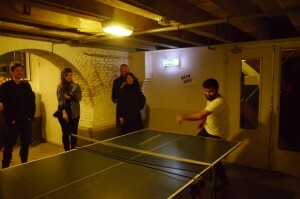 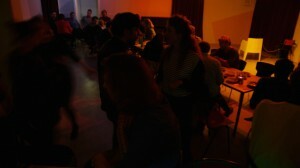 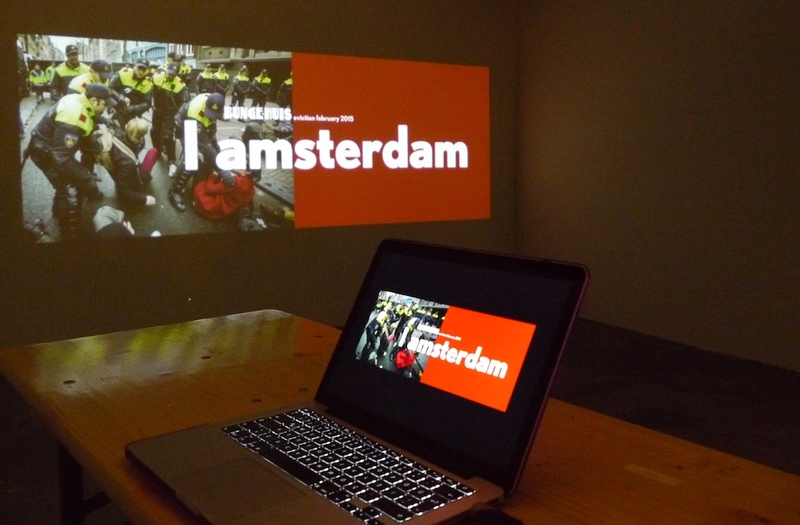 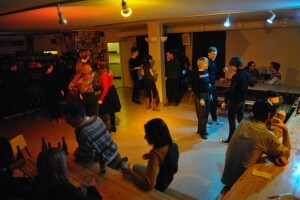 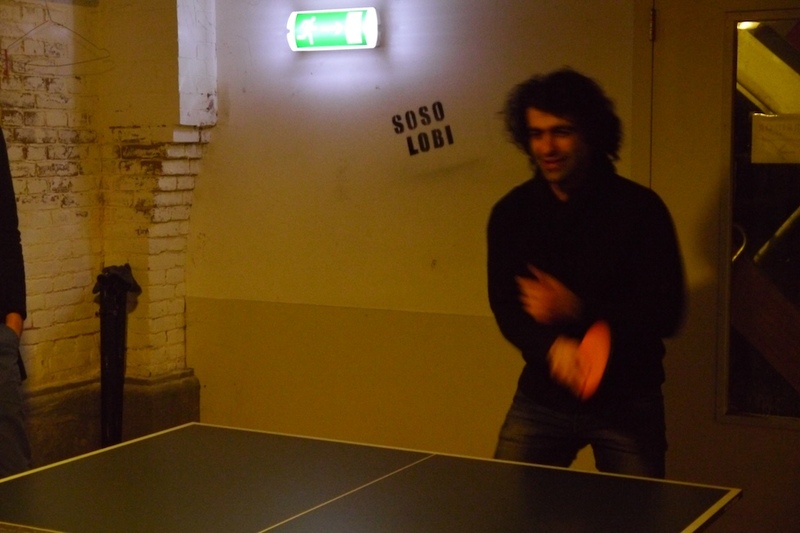 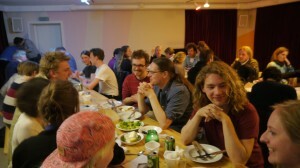 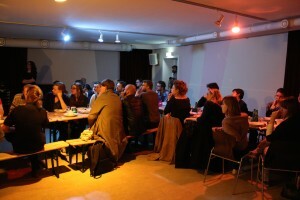 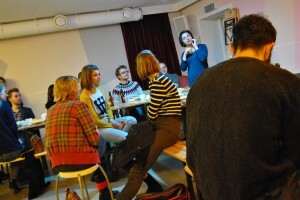 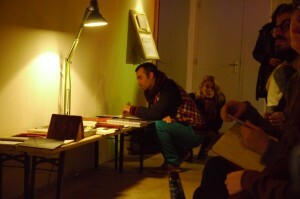 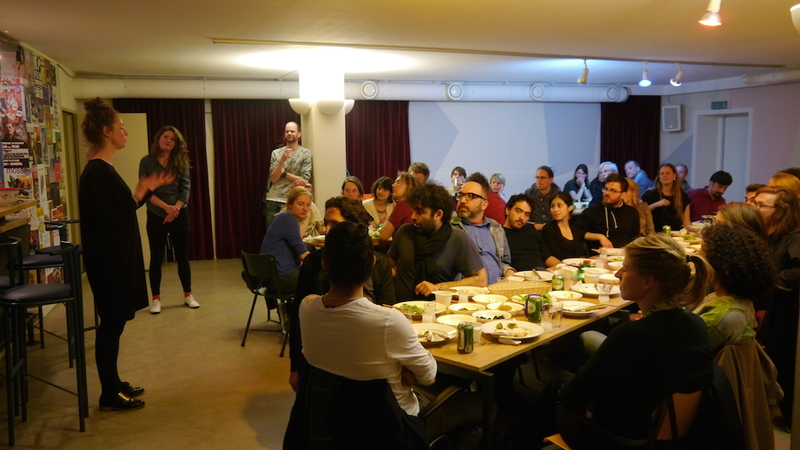 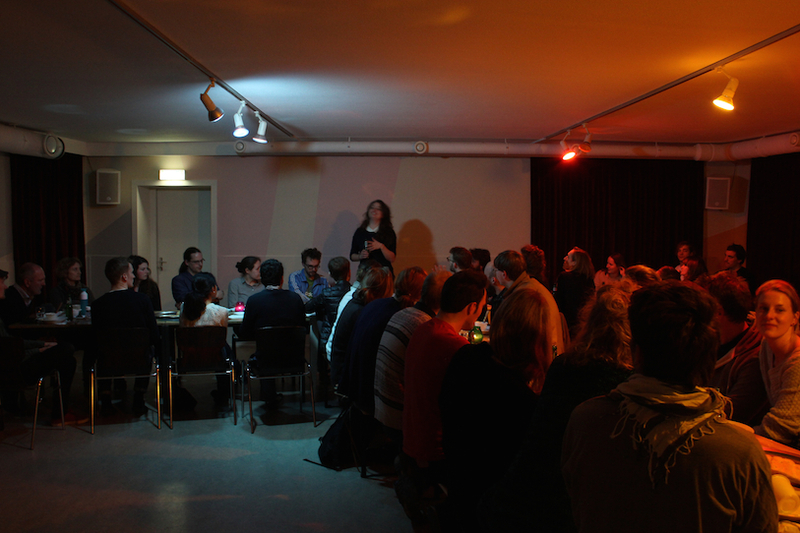 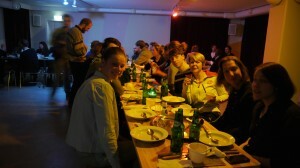 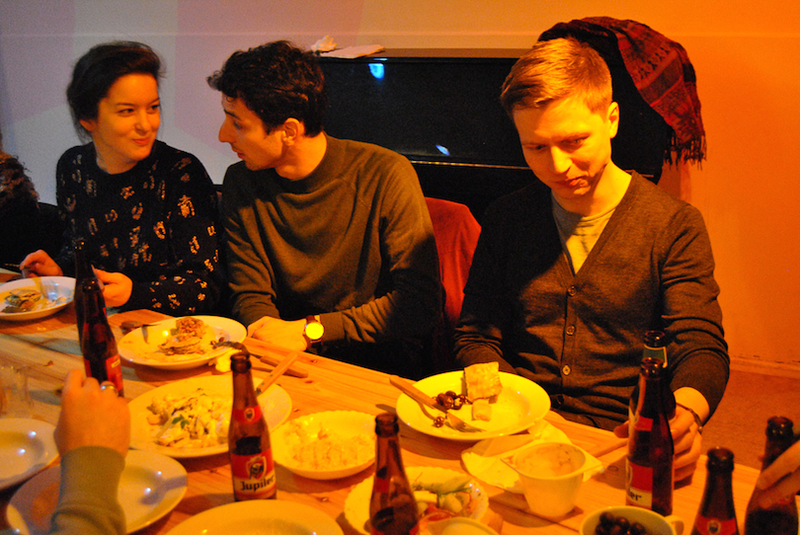 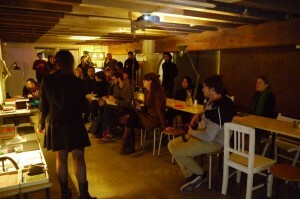 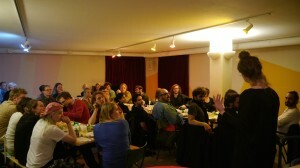 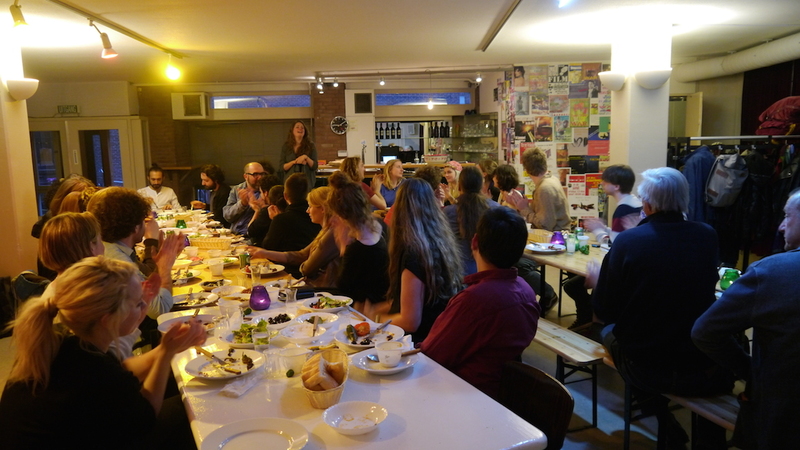 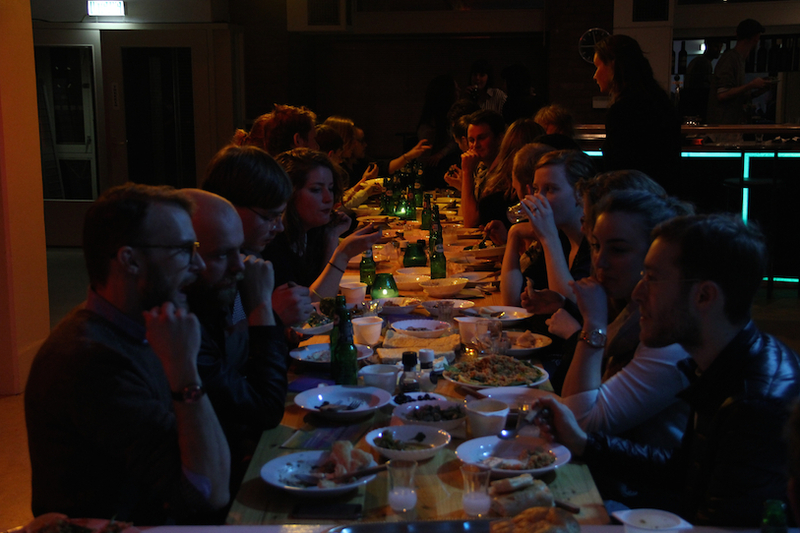 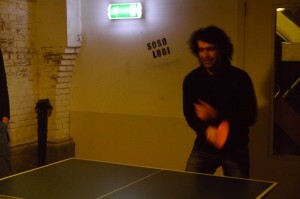 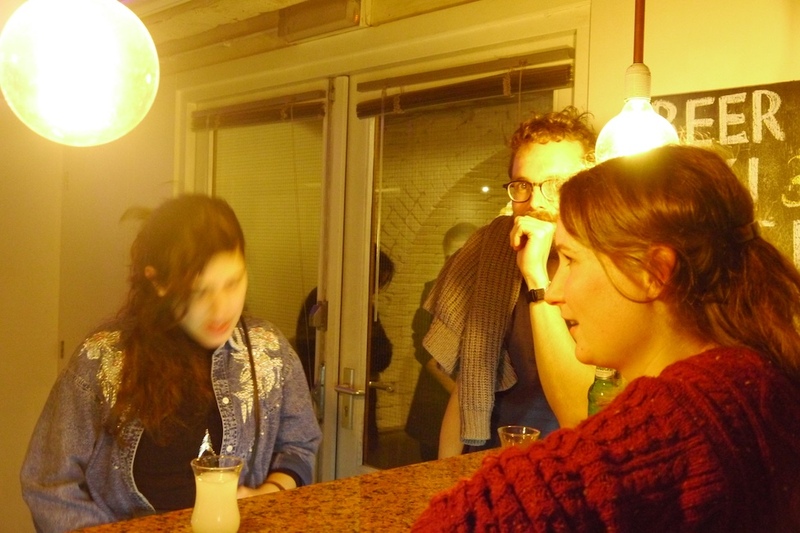 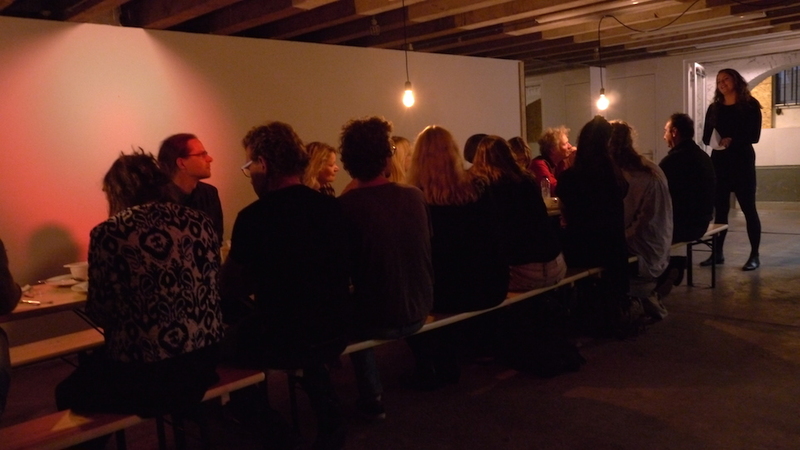 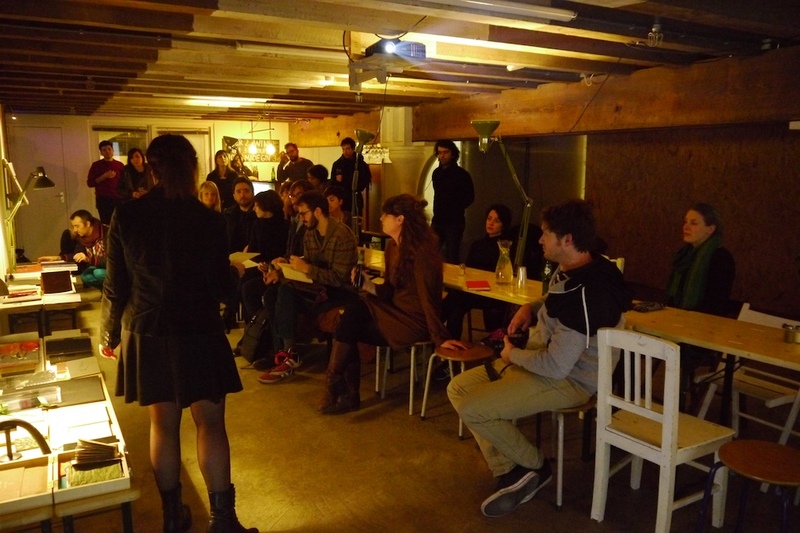 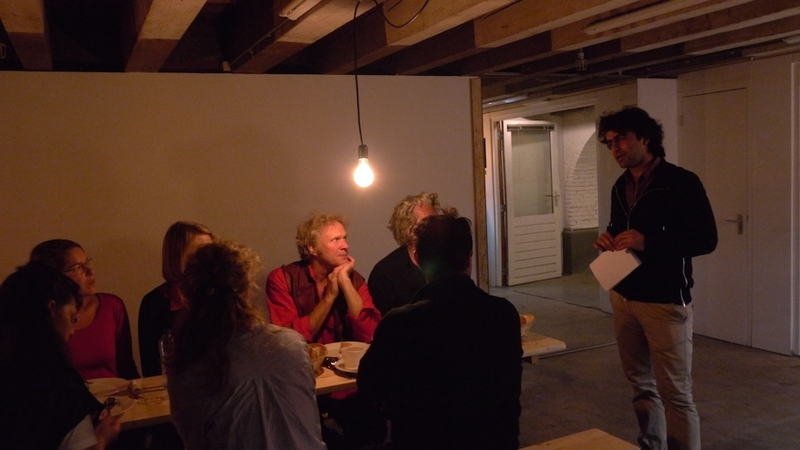 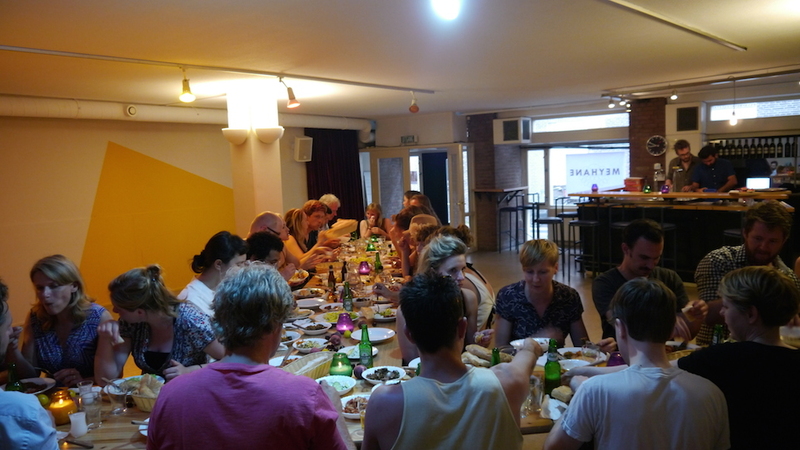 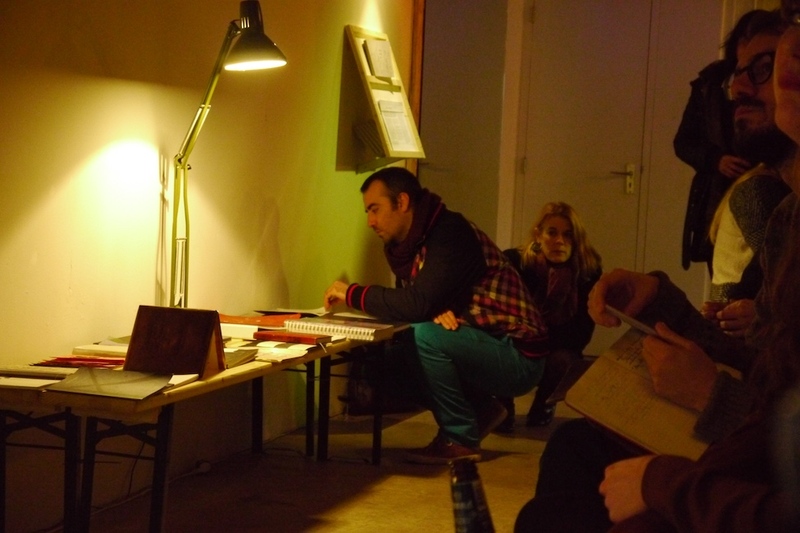 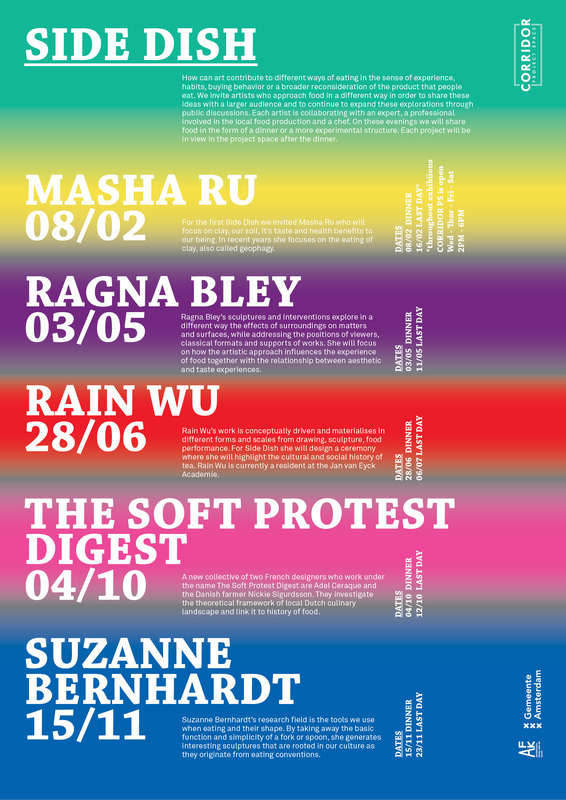 Side Dish is supported by Amsterdam Fund of the Arts and the Municipality of Amsterdam. 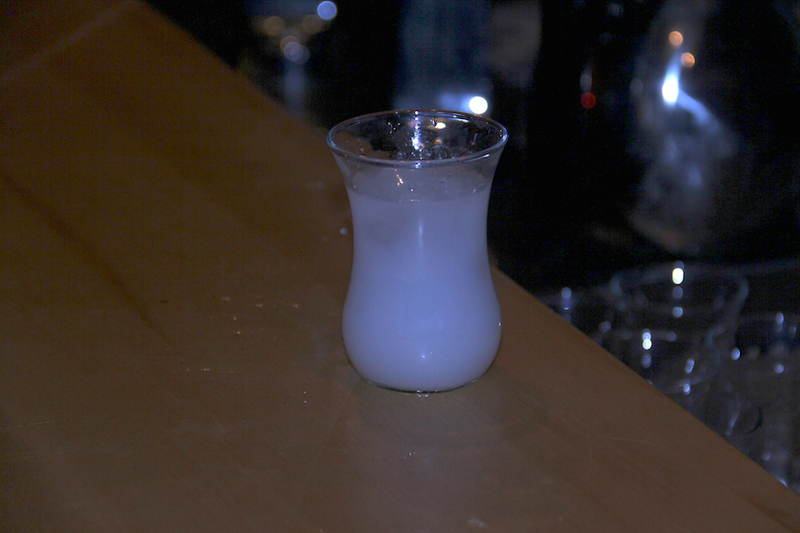 MEYHANE [mɛjhɑːnɛ]; is derived from the Persian words Mey (wine) and Hane (house). Meyhane is a traditional restaurant historically found in Turkey, Iran and the Balkan region. 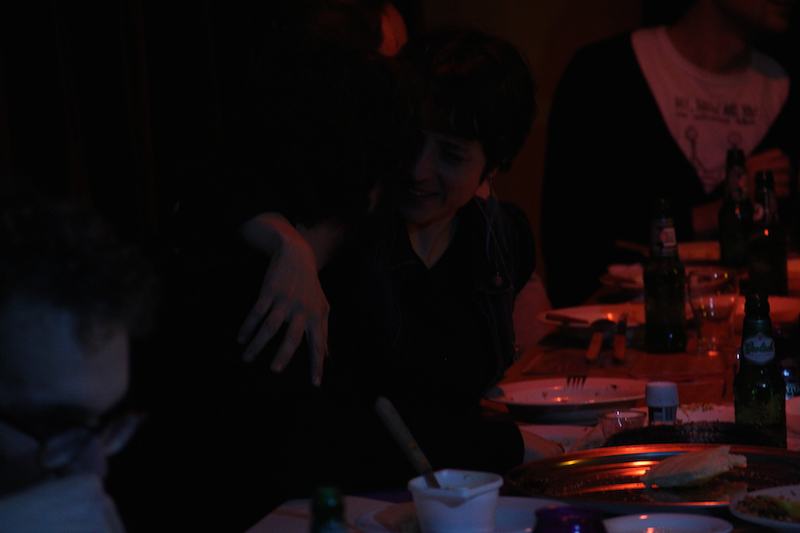 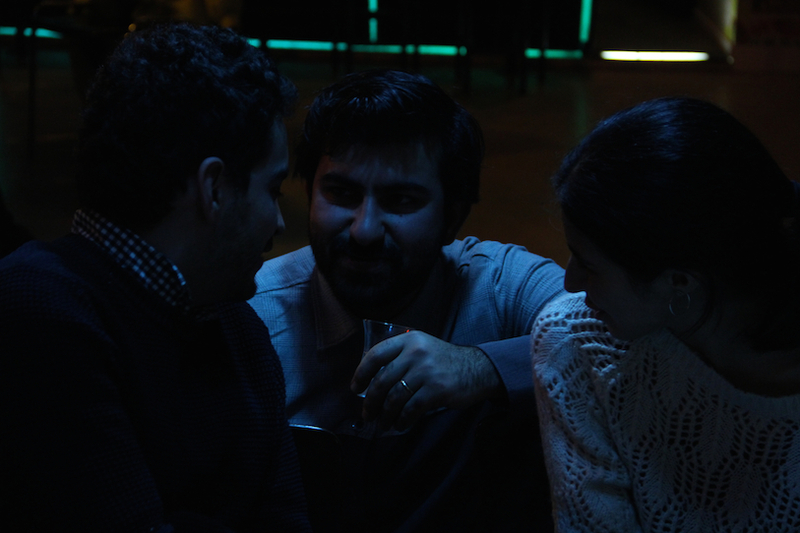 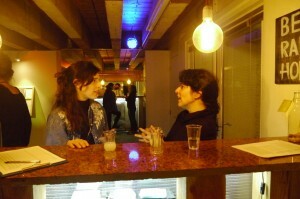 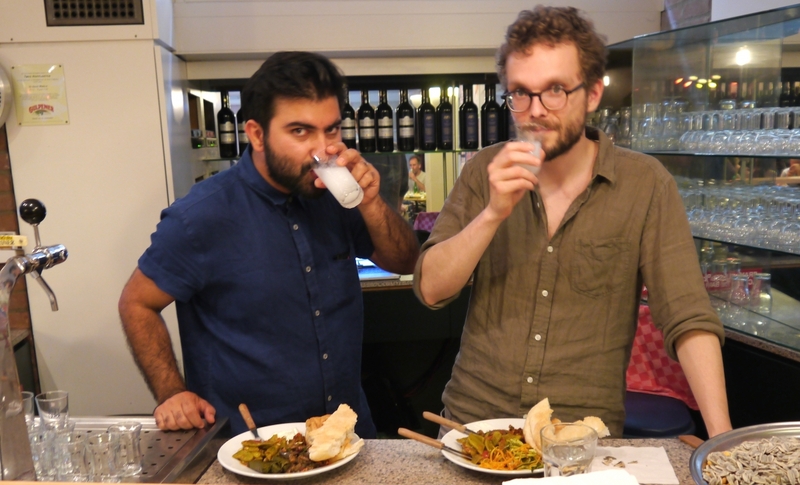 It is all about sharing a selection of mezes accompanied by alcohol, usually Raki, at large tables with friends. 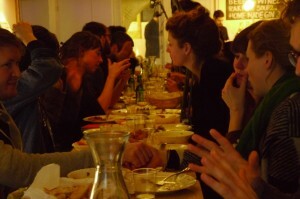 This, of course, includes lots of singing, eating and socializing with other table companions; therefore providing a meeting point where thoughts and stories collide. 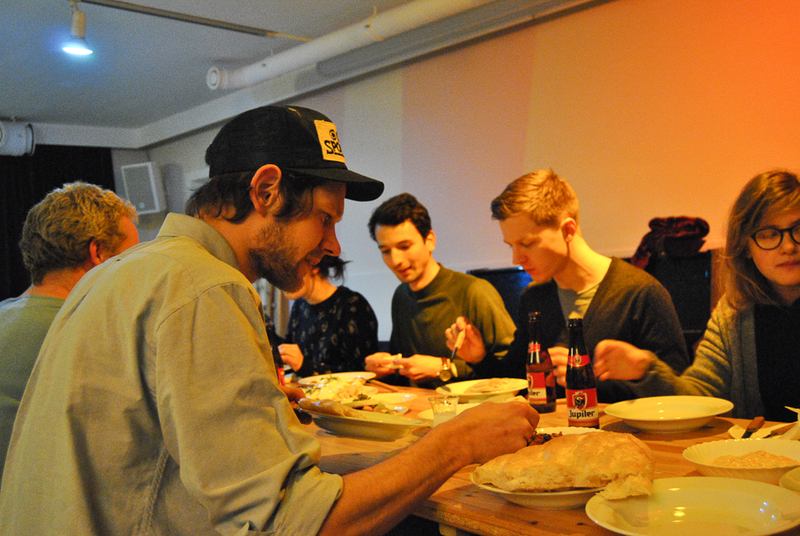 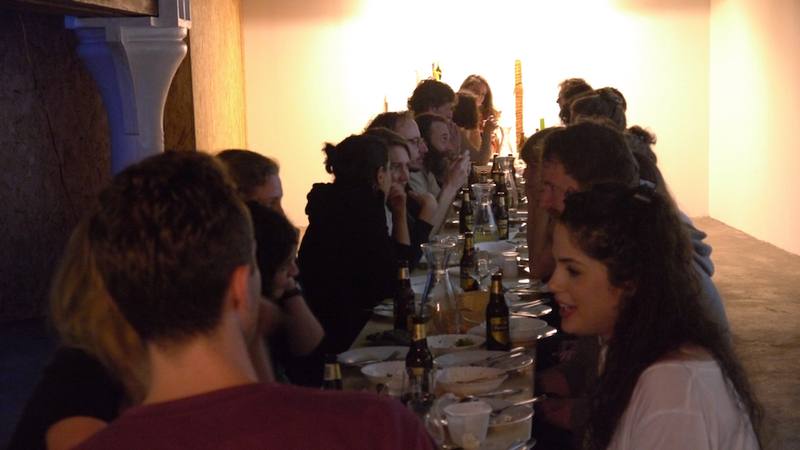 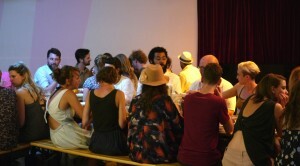 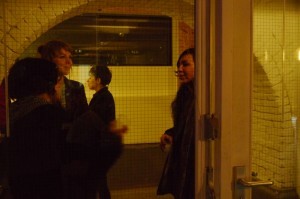 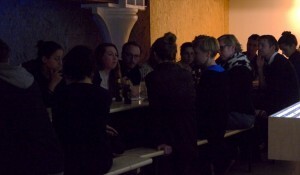 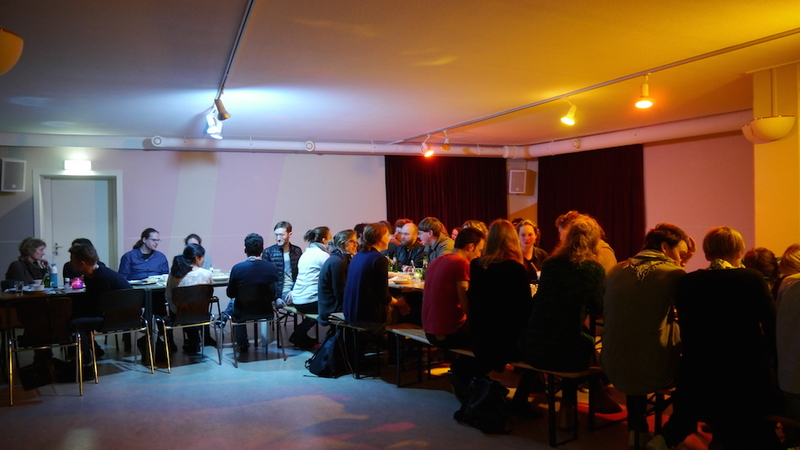 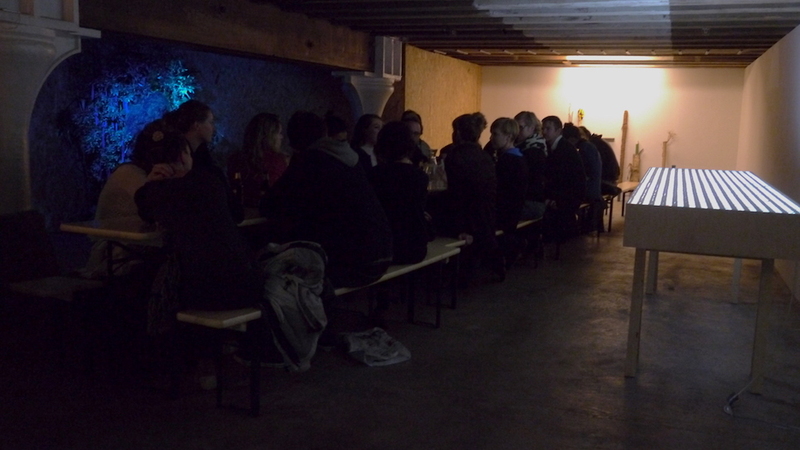 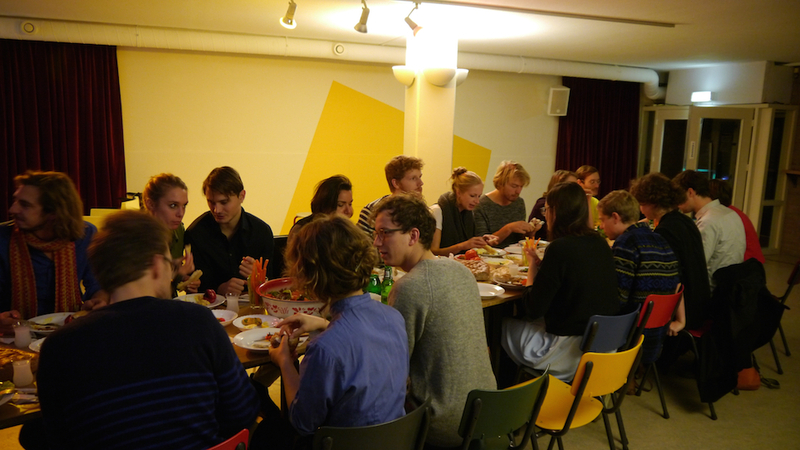 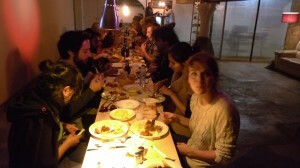 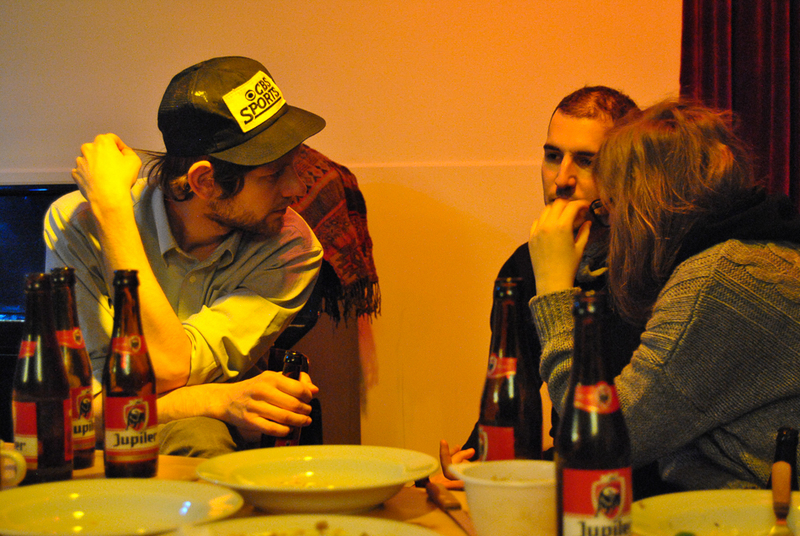 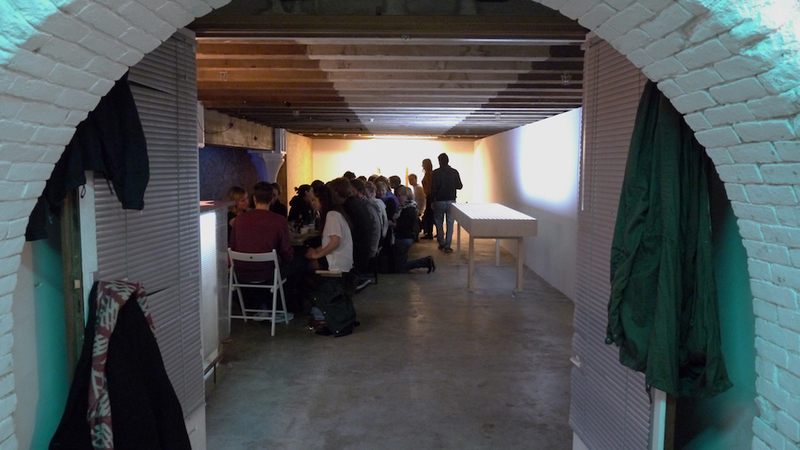 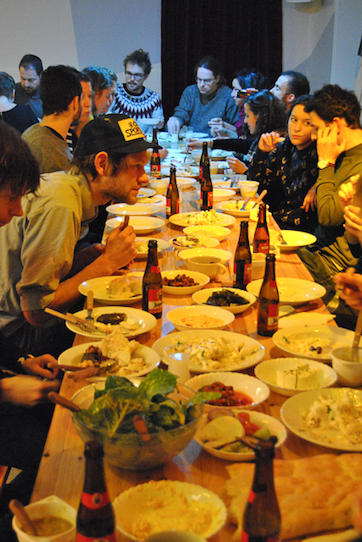 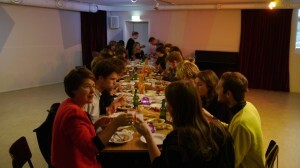 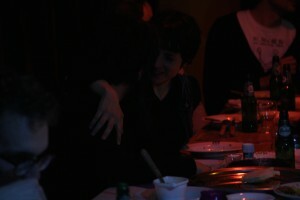 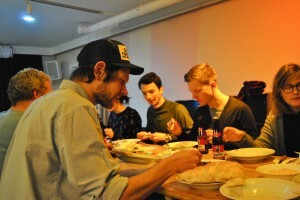 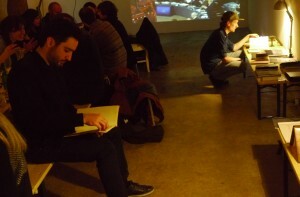 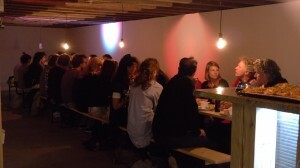 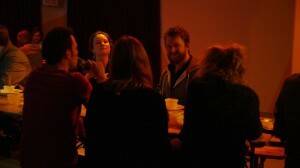 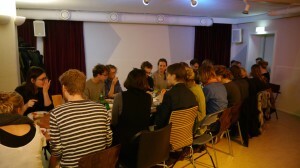 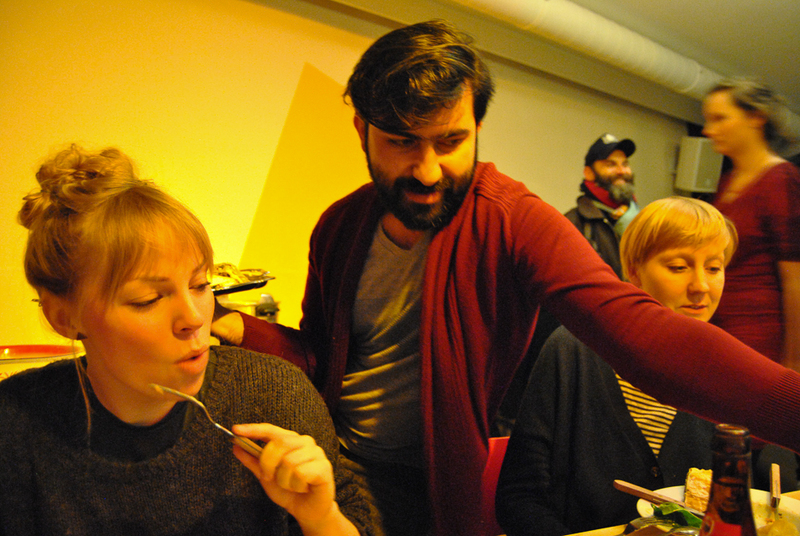 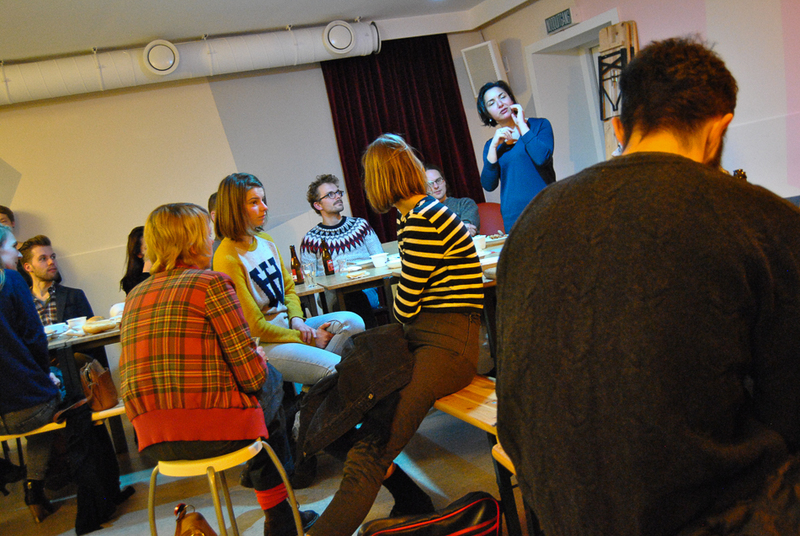 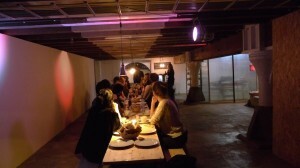 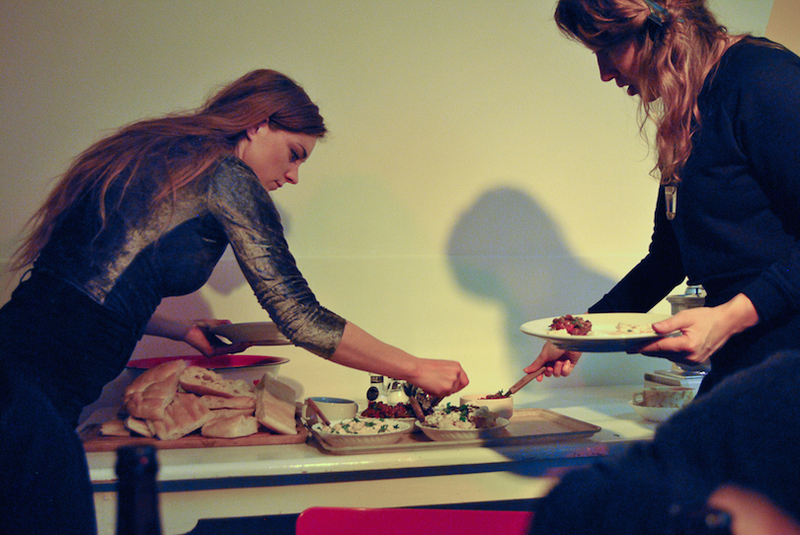 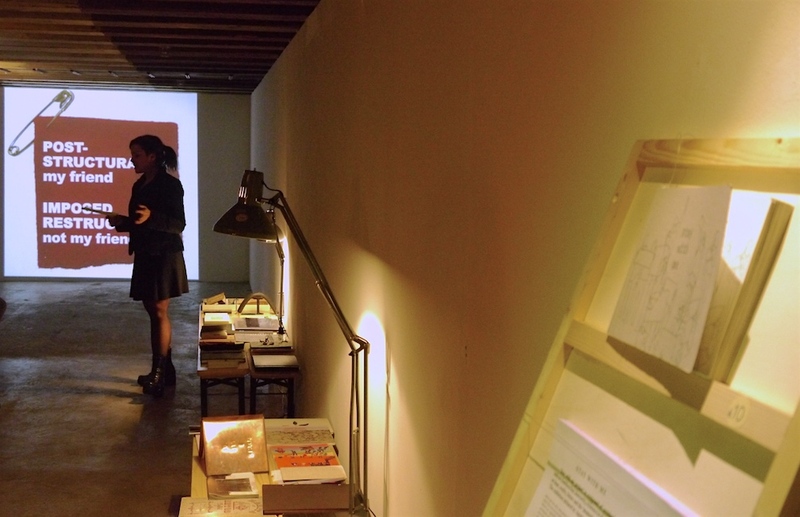 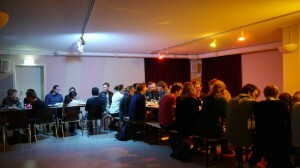 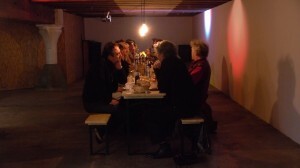 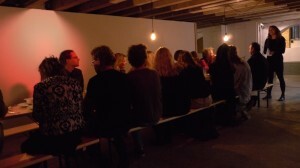 Corridor Project Space uses this ritual of sharing a meal as the basis for an art event. 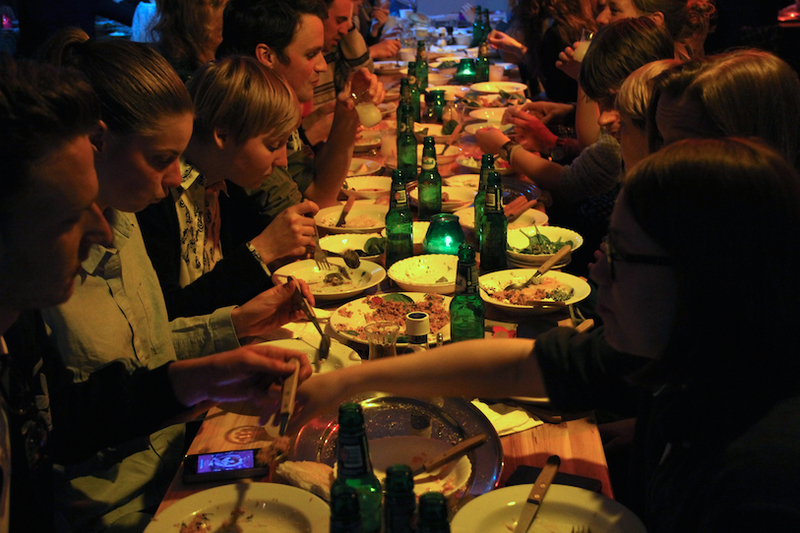 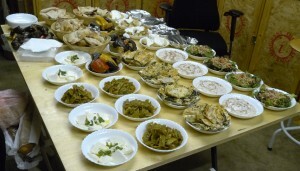 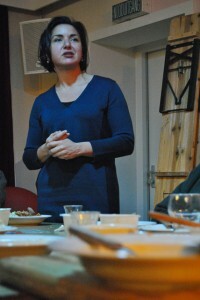 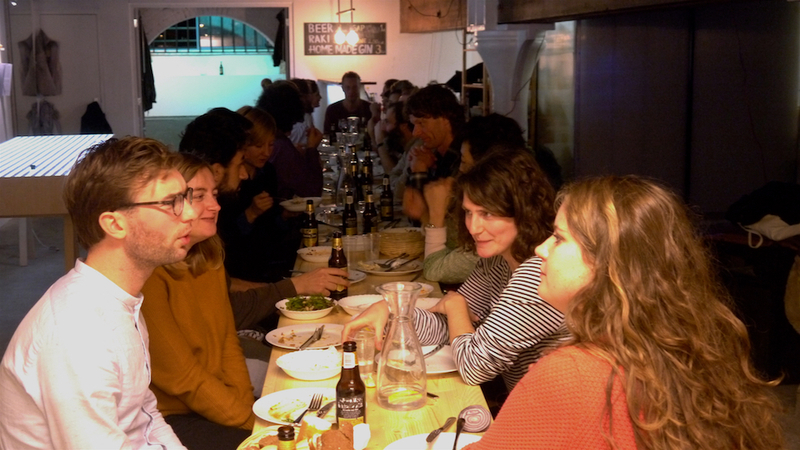 These events use food as a foundation for intercultural exchange. 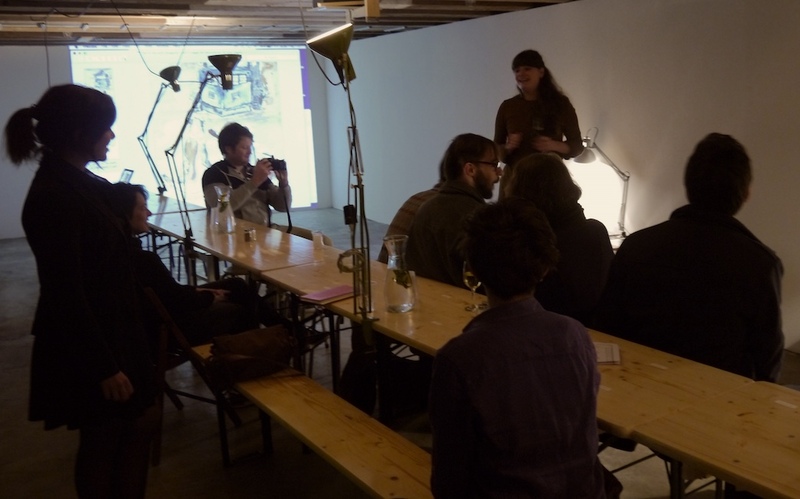 During each event they host a different participant(s) to tell us about their experience.